The 2019 Kia Sportage brings an abundance of SUV features and family-friendly versatility in the compact SUV, but the 2018 Toyota RAV4 is always a popular option as well. 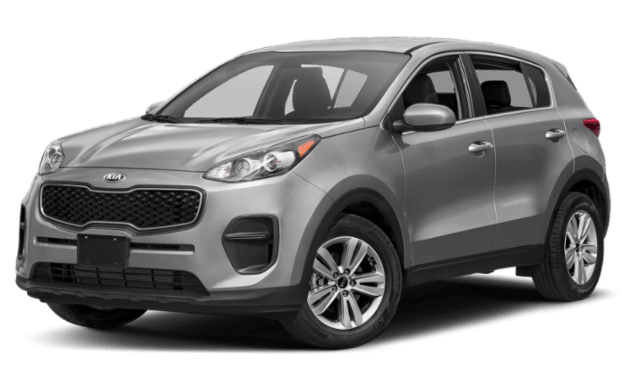 See why the Sportage comes out on top when it comes to affordability and more, and then make the trip from Los Angeles to Kia of Cerritos to check out all our new vehicle specials! 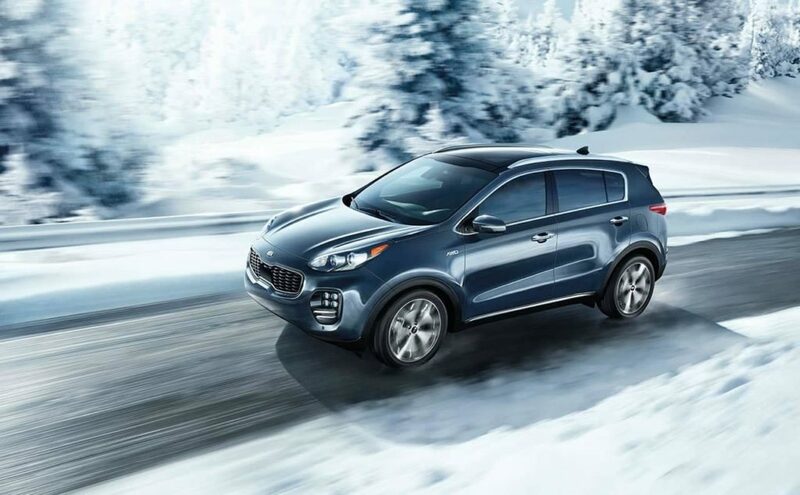 The Sportage and RAV4 are both offered with optional all-wheel drive (AWD), but the Sportage delivers significantly more power under the hood. 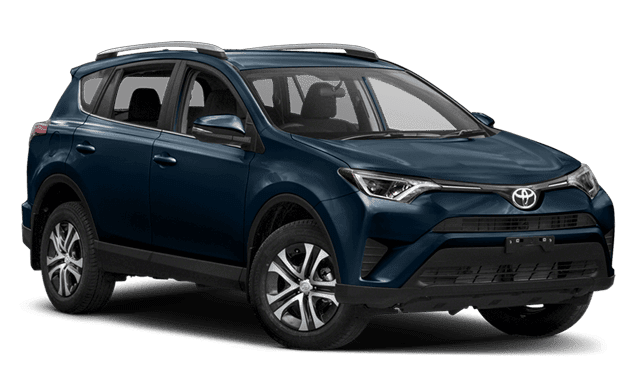 In fact, there’s no version of the 2018 RAV4 offered with Apple CarPlay™ and Android Auto™. See the difference in person. 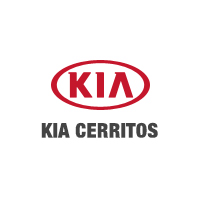 Test drive the 2019 Kia Sportage near Orange County today at Kia of Cerritos, where we have lots of financing options available in Cerritos! 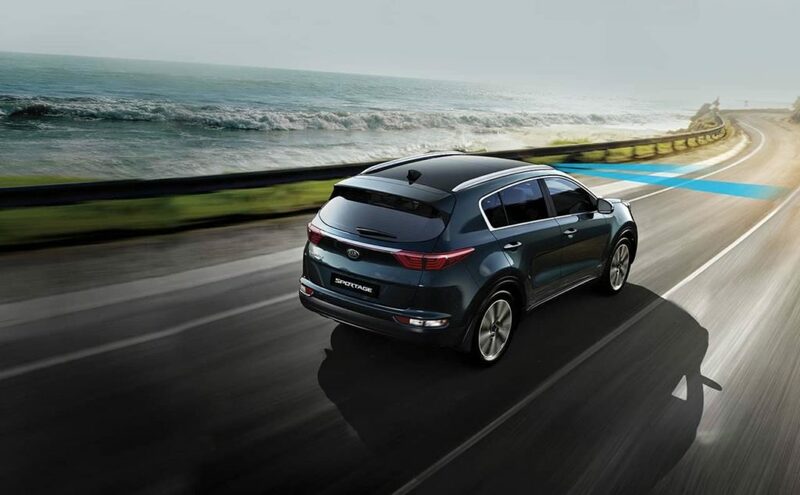 While you’re here, be sure to check out our comparison between the 2019 Kia Sportage and the 2019 Hyundai Tucson, as well as the 2019 Ford Escape.